Established in 1951, Palloys is Australia's oldest and most respected brand for custom jewellery manufacturing and repairs. 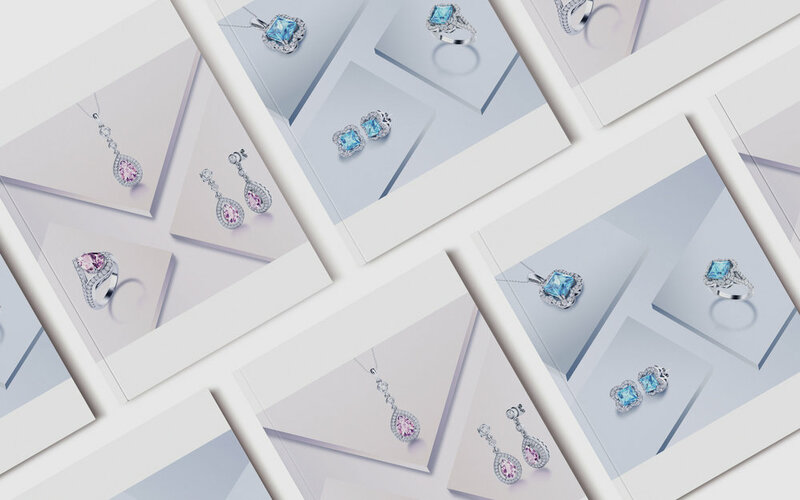 The campaign for Palloys Spring Summer Jewellery Range was specifically created to show new and already existing customers that the brand stays on top of modern trends, while keeping its elegance and reliability. Print and digital design assets were developed. Spring Summer Range appeared on the cover of September's issue of Jeweller Magazine. Additionally 2-pages spread was published in the same issue. 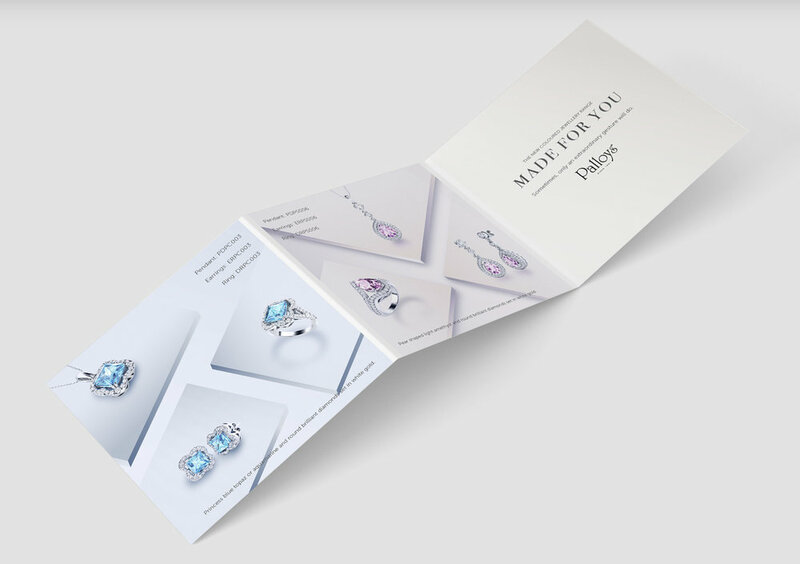 Palloys brochure was created for business partners and professional jewellers. Its size is rather small, which makes it easy to use. Digital option of the brochure is also available for jewellers. of different shapes and dimensions was made for various websites and social networks.